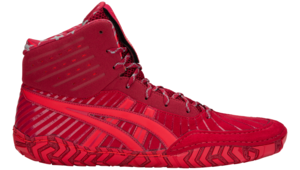 Designed with international competition in mind - the Omniflex-Attack™ features an extremely flexible sole for elite performance on all mat surfaces. The upper features a conforming compression-fit bootie system surrounded by thin PU support straps for an outstanding fit without added weight. 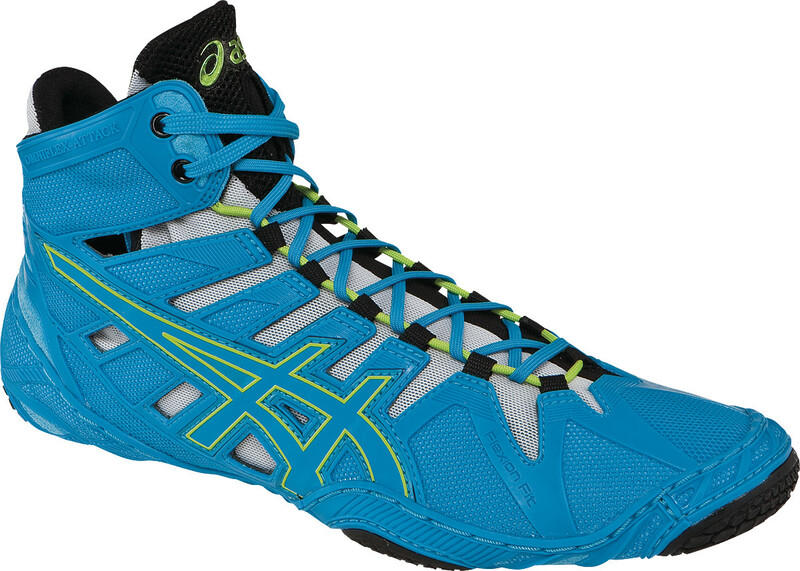 The outsole features wrestling specific traction zones for extra grip. 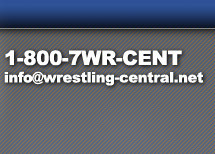 With a barefoot feel the new Omniflex-Attack™ is sure to revolutionize the wrestling shoe forever.